Core Breach made the trip to Melbourne tonight to race at Moonee Valley in the Nelson Alexander Handicap BM70 over 1000m. He made sure it was worth the trip and proved too quick for his competitors to sail away to an impressive win - keeping him in the winners circle with 3 consecutive wins this prep. With Regan Bayliss on board, and carrying 60kg, the pair won by 3.25L with a time of 57:66. 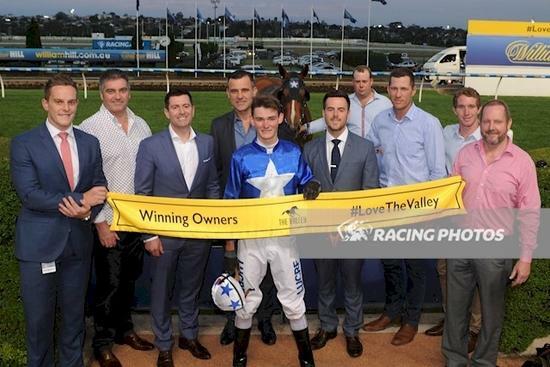 This brings home the first Melbourne winner for the stables and continues the great form by trainer Matthew Seyers. Congratulation to the connections of Core Breach on an outstanding performance.